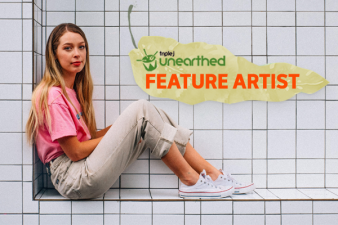 Meet this week’s feature artist Kirklandd! 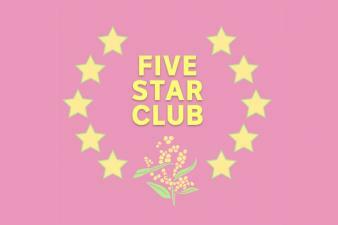 We tweeted. You uploaded. 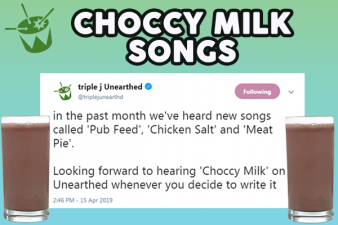 You absolute lunatics. 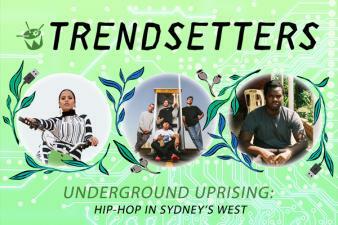 TRENDSETTERS looks at Sydney's hip-hop underground, as the subculture becomes the culture. 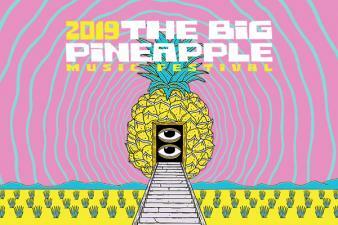 Here's your chance to pine up on the lineup! 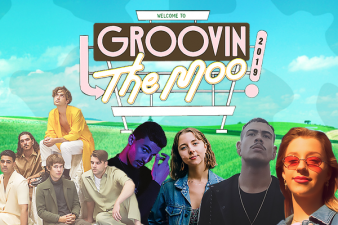 Meet the artists we've handpicked to open Groovin' The Moo! 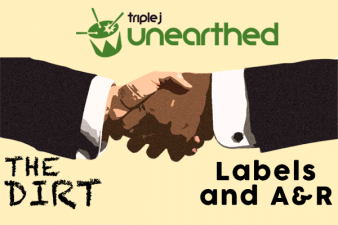 The best new songs on triple j Unearthed Digital Radio this week including brand new tracks from Lil Spacely, West Thebarton, Pink Matter and Kinder. A seven-headed soul-rock hydra from Adelaide, SA.